The food of India reflects 5,000 years of glorious mingling between Indians, Persians, Mughals, British, Portuguese & French. It is one of the world’s most diverse cuisines, characterized by its sophisticated yet subtle use of spices & herbs for taste, healing & aroma. After being ruled by foreigners for hundreds of years, 1948 was the first full year India celebrated its independence. During the second millennium, the Europeans developed a love affair with the flavors of India. This led to the infamous spice trade & prompted many sailors to risk treacherous waters to find better sea routes to India. Christopher Columbus was searching for masalas when he found America instead! 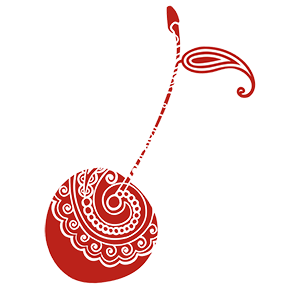 india1948 aims to become the hub of India inspired recipes for the curious cook. We have racked our pantry to create recipes that demystify the complexities of Indian cuisine. Pondicheri's recipe website aims to expose the magnificence of a cuisine rife with foreign vocabulary, strong flavors & unusual techniques. 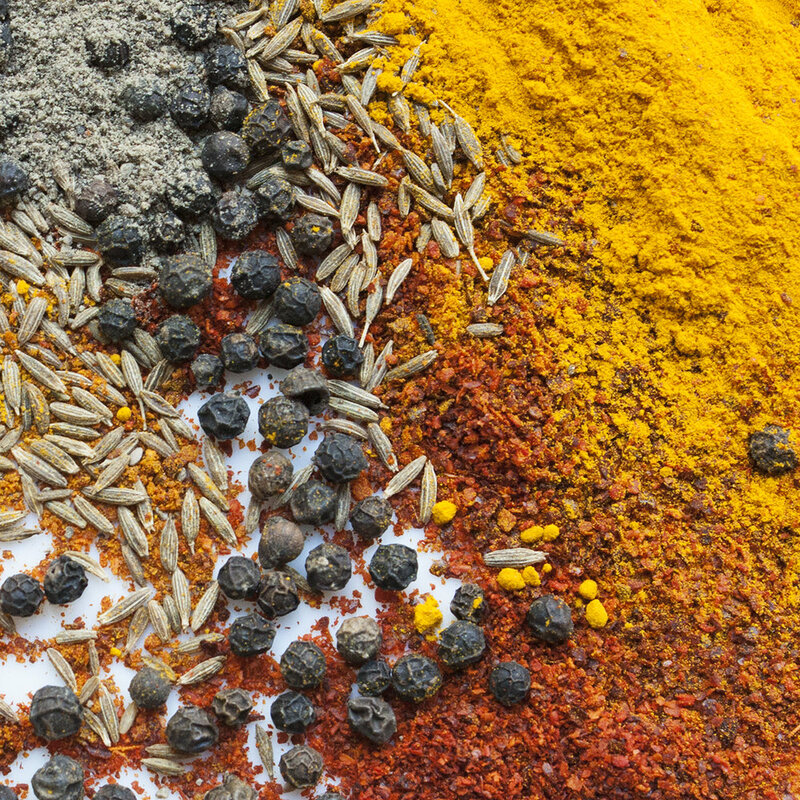 We hope these tools will inspire you to freely explore the magic of spices & just cook.